Chestnut Hill Unisex Microfleece Vests CH905. Embroidery available. Quantity Discounts. Same Day Shipping available on Blanks. No Minimum Purchase Required. Feel the low-nap luxury of premium 150-denier/288-filament microfiber polyester, 280 grams per square meter. Elasticized drawcord on inside hem and black accent tipping. Imported. 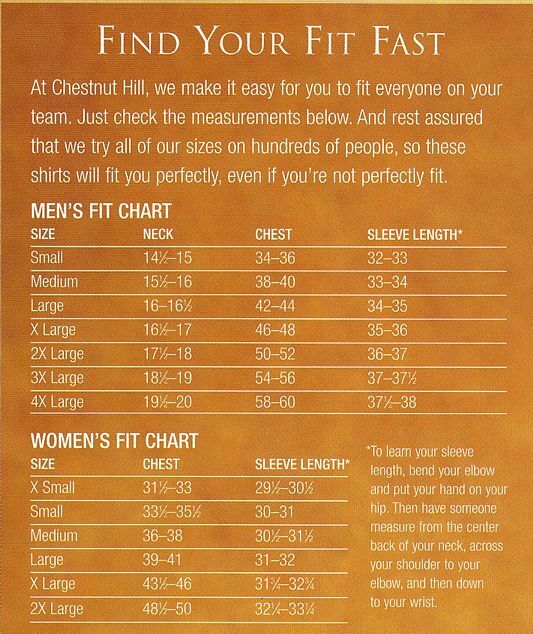 Chestnut Hill Unisex Microfleece Vests CH905.